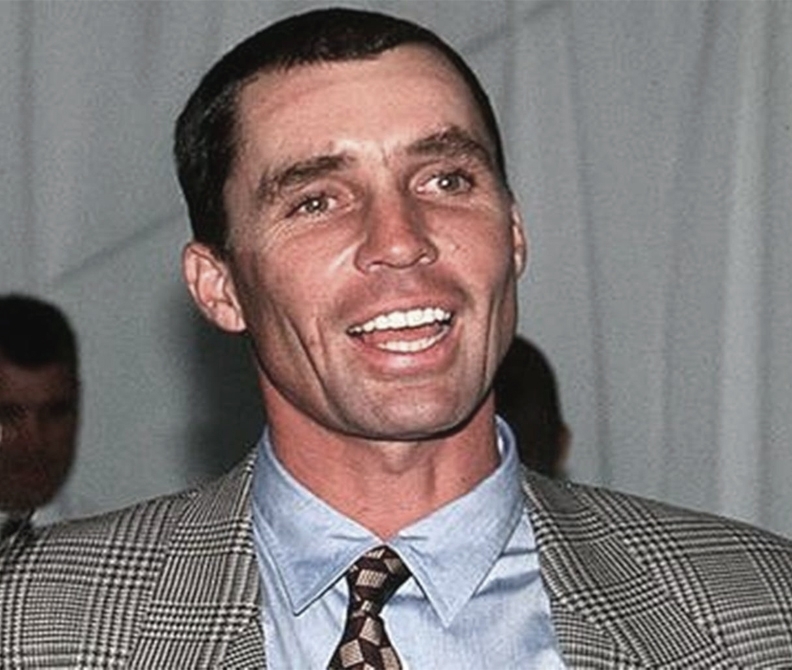 Ivan Lendl is a famous Athlete from Czech Republic, he is 59 years old and still alive, born March 7, 1960. Ivan Lendl is a former tennis player, for years the world's best player. He was born in Ostrava in the Czech part of Czechoslovakia, and became a professional player in 1978. He topped the world rankings for the first time in February 1983 and lost only location in short intervals to 1990. He topped the rankings in a total of 270 weeks, and had therefore turned to Jimmy Connors record. This record was later beaten by Pete Sampras. 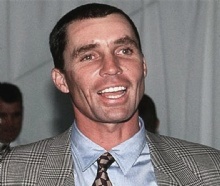 Ivan Lendl won 94 singles titles during his career, and became a finalist in 19 Grand Slam tournaments, including eight finals in a row at the U.S. Open from 1982 to 1989. He won the U.S. Open three times (1985, 1986 and 1987), French Open three times (1984, 1986 and 1987) and Australian Open twice (1989 and 1990). He never managed to win the Wimbledon tournament, and could thus not have to complete a Grand Slam in his career. Lendl won the Davis Cup with Czechoslovakia in 1980, but four years later he moved to New York and joined to participate in Davis Cup play. In 1992 he became an American citizen. He is born under the zodiac pisces, who is known for Fluctuation, Depth, Imagination, Reactive, Indecisive. Our collection contains 14 quotes who is written / told by Ivan. "I'm certainly not sorry that there were some things I missed. You may think you're missing something at that time but later when you look at it, you didn't miss anything"
"I think talent is dangerous to have if you take it for granted. If you use it well and put hard work with it together, it's hard to catch that guy. And I think that's what you're seeing right now"
"I don't make a habit of watching tennis matches, but I try to watch all the major finals. I try to make time for that. So unless I have something going with the kids where I can't, I try to watch, and I enjoy that"
"Because in order to beat Jimmy, I had to get around the ball a little bit quicker so I wasn't always on defensive and catching the ball on last stride, that I had little more time. Once I was able to get little bit quicker, then it has helped me a lot"
"I think if you look at Andre then and now, you look at two different models. Of course it's personal preference, I think Andre now is a great role model for the kids. He has started training differently than he was before, and so on and so on"
"But it's very difficult, I can tell you I played the Czech Open a few times and it's very difficult just to go on to a scene where the course is prepared differently when the greens are fast and he's not used to it and they're hard as a rock and he's not used to it"
"I just travel all the time. And I was just looking at the schedules now and starting the first week of October I will be every weekend with somebody at tournaments through Christmas. So it gets very difficult to just go away and not do that"
"You know, you just go out there, do your best. Sometimes it's good enough and sometimes it is, and sometimes it stays your only one and sometimes you win bunch others behind it"
"I was between 2 and 3 in the world for two, three years. That's not exactly where I wanted to be"
"Many times the players get in there and it's just about as well as they could have done, and other times they get in there and they favorites and they don't win"
"I got bad calls every match, and I never got an apology. So I thought it was rather strange"
"But to be fair, if you take players from my era to now, the game has changed and the players have many more shots. They use them differently than we did. The speed of the game has changed"
"If you go to school and practice for five days a week, it still gives you two days you can go and see your friends, you can go to the movies, you do whatever you like to do"
"If I don't practice the way I should, then I won't play the way that I know I can"